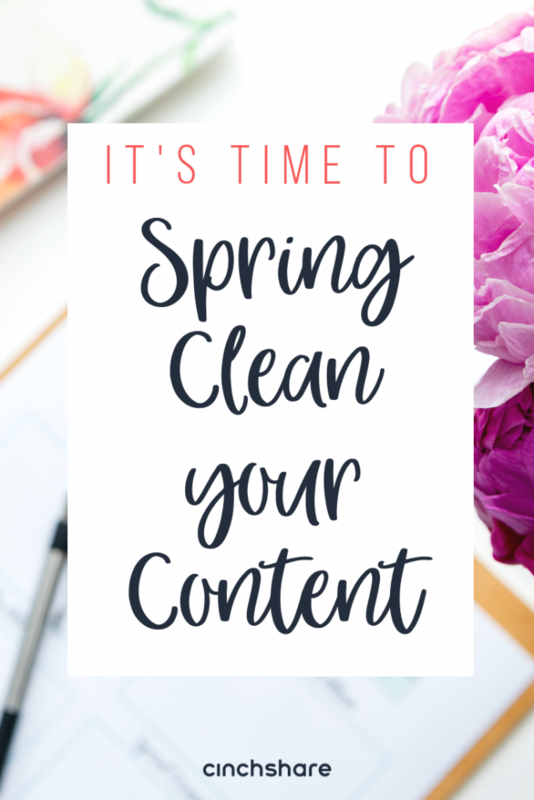 We’re going to get all Marie Kondo on you for a minute here – does your content organization spark joy? No, seriously, it’s a real question! Because if you find yourself searching for images and articles that you know you have stored somewhere on your phone, tablet, laptop or computer and can never locate them when you need them, well, my friend, that does not sound joyful at all. We have a solution for you! No, you don’t have to toss all your devices in the trash – you need that content! You just have to give it a little overhaul when it comes to storing it and giving everything a fresh new look by organizing it all into folders. CinchShare’s folder system is pretty amazing because YOU control how you store it all and then it’s – wait for it – ALL IN ONE PLACE for you to locate in seconds. We’re not kidding, you’ll be crying tears of joy! 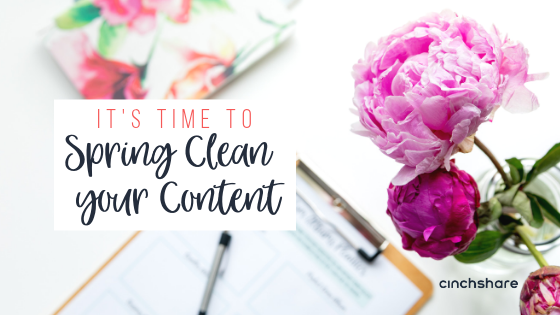 The first thing you want to do is create your Folders and Sub-Folders and like we said, it’s totally your call on how you want to go about filing all your content! 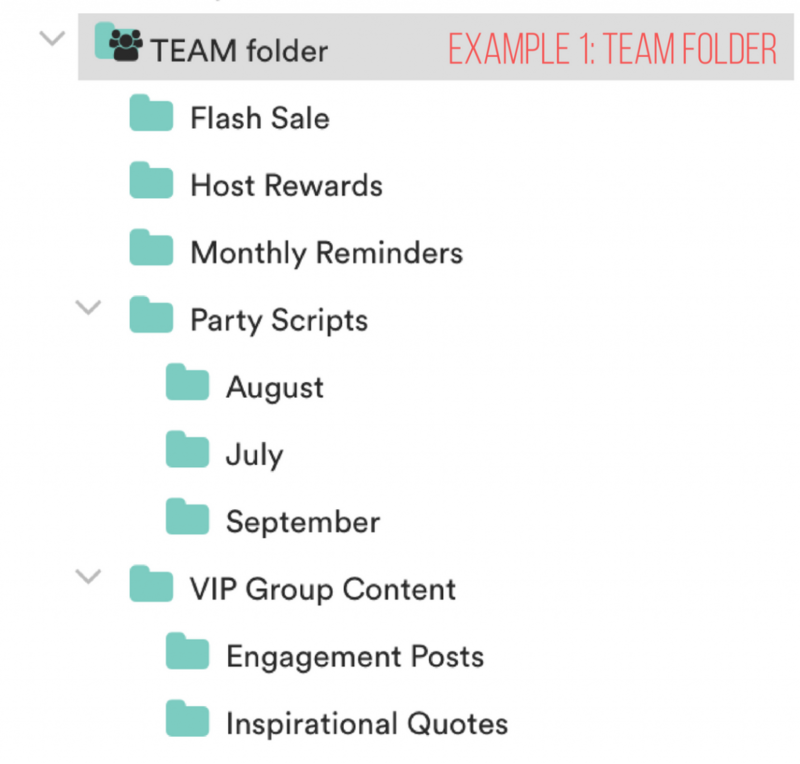 We want you to organize to your heart’s content with as many Folders and Sub-Folders as you’d like – there’s no limit on how many you can create and the possibilities are endless! You can also move them around and rename them or even delete them if you wish – so there’s no pressure to get it right the first time – our goal here at CinchShare is to reduce stress and save time, so the simpler, the better! So, for example, If you’re a team leader, you may want to have a folder that you can SHARE with your downline, which helps them build their own teams and together you can all grow successful businesses online! Are you getting excited? Good! It’s so refreshing to clean up your content and we promise you, once you grab all your content from all over the place (with our easy bulk photo upload feature!) and store it in CinchShare folders, you’ll feel a ton of stress just melt away! There are literally infinite possibilities of what you can dream up! Honestly, it’s whatever works for you, every mind is different and we love hearing how our Cinchers organize their content! 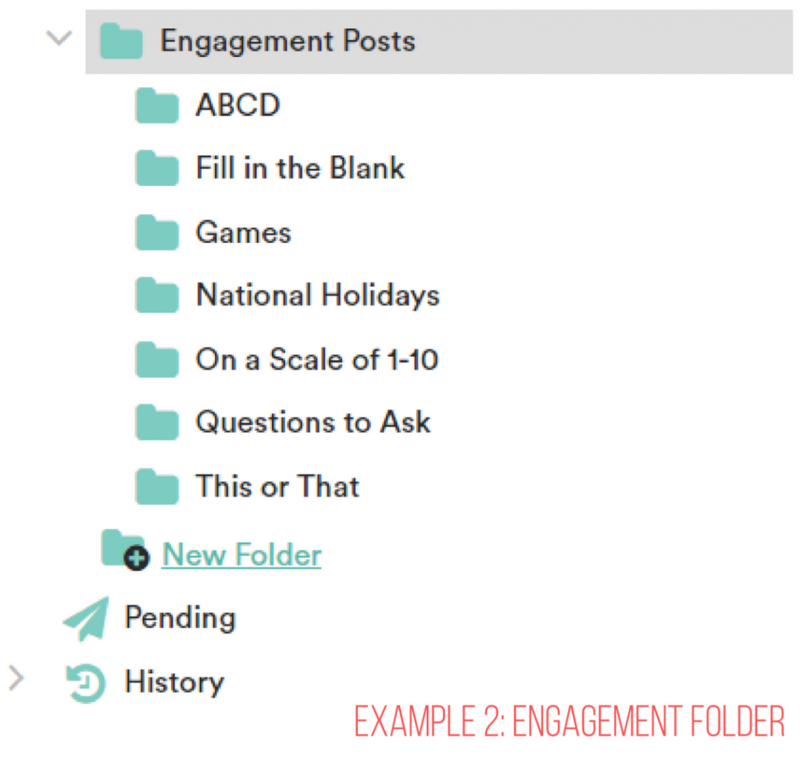 After you get your folders set up, you can easily schedule your posts from your folders, batch your posts from a folder or you can save posts to a folder to schedule later. And no worries if you forgot to categorize posts you scheduled or saved. You can easily organize them into the folders you’ve created. This video will show you how simple it is to save a post or image into your folder! And the best part of the folder system for us? Sharing with others! We love that we’re able to offer a shared folder for our users that’s filled with thousands of Ready-Made Graphics so they’re able to save, schedule and batch them – into their own awesome content folders! If you’re not using CinchShare yet, please try us out with a five week free promo code: CinchFree and definitely let us know how your spring cleaning is going! Social Media + Vendor Events = the best of both worlds!